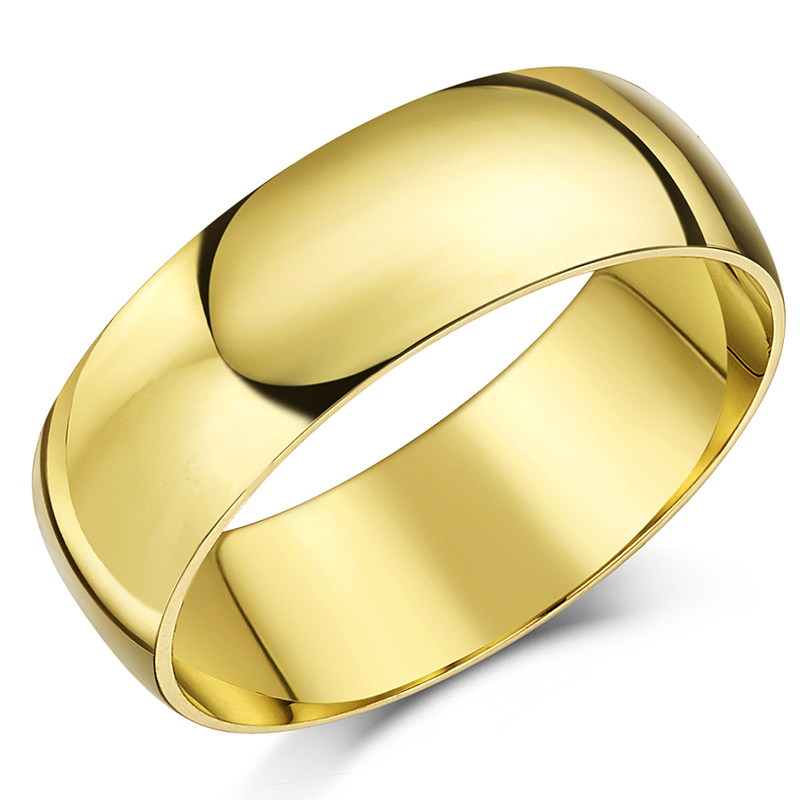 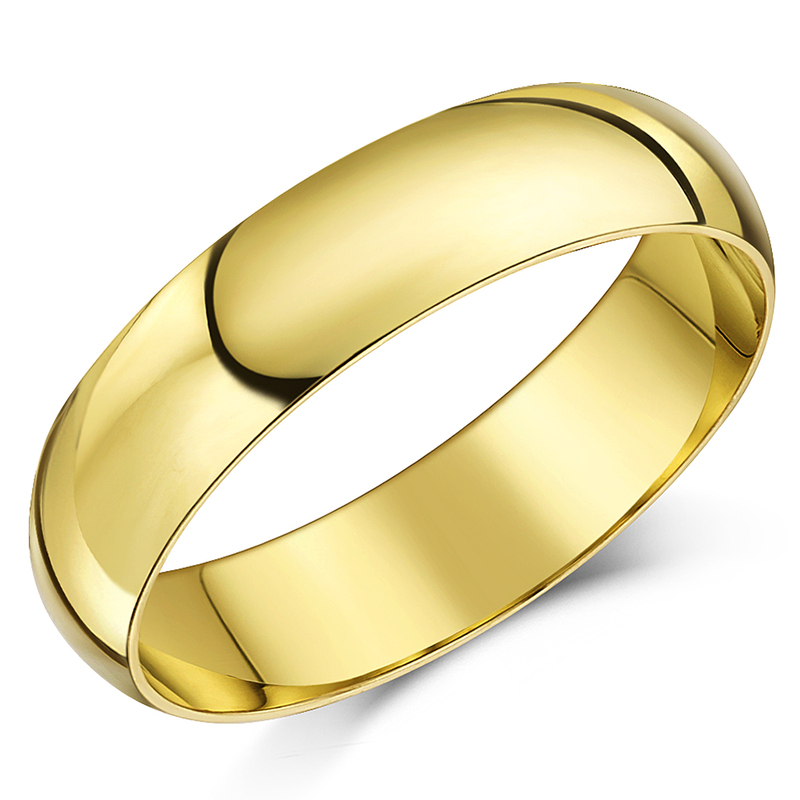 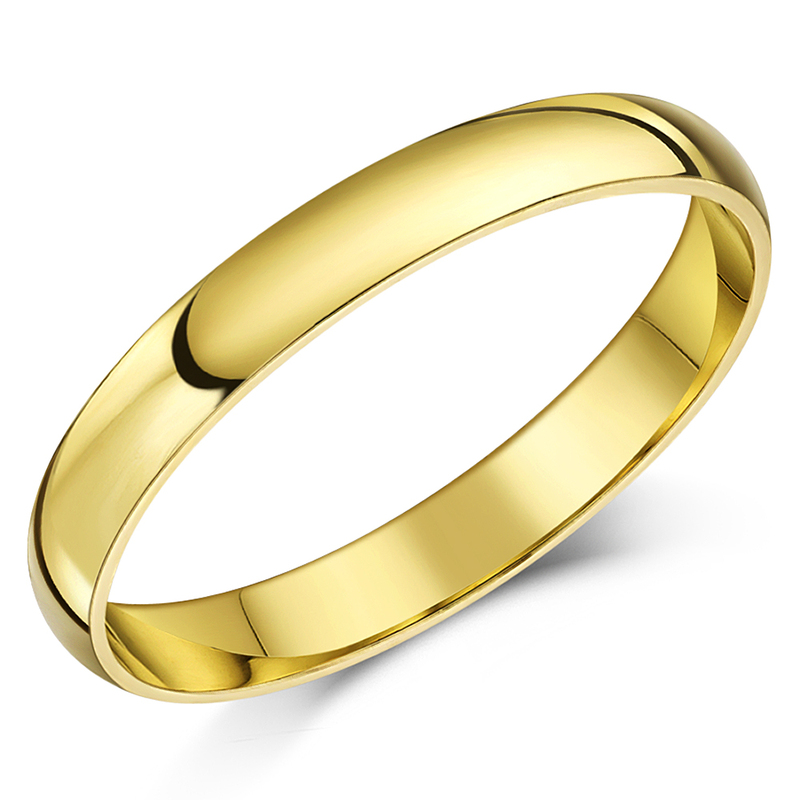 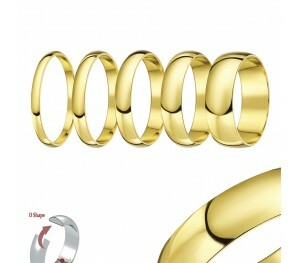 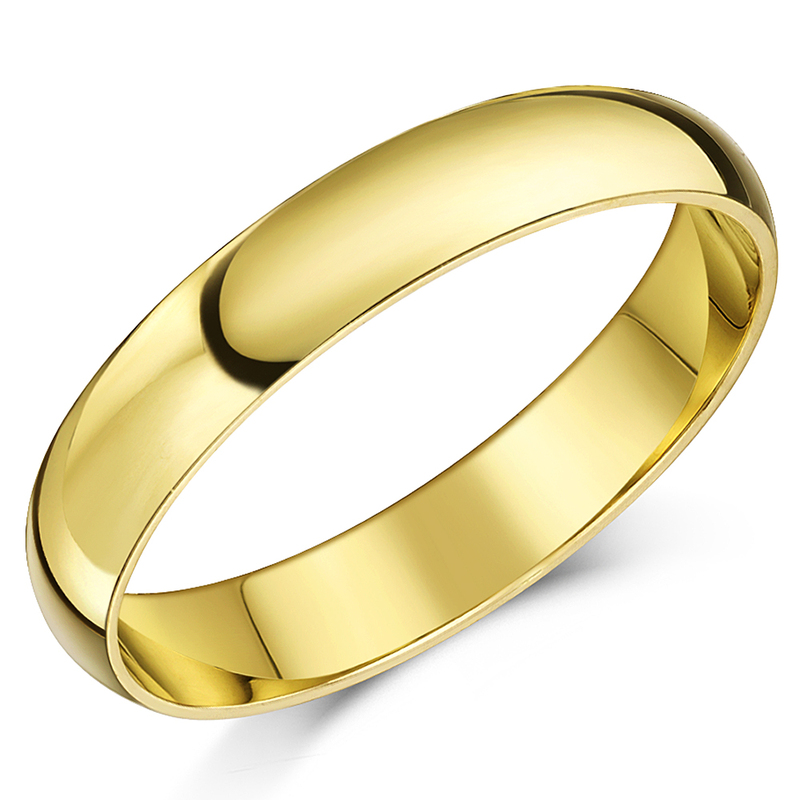 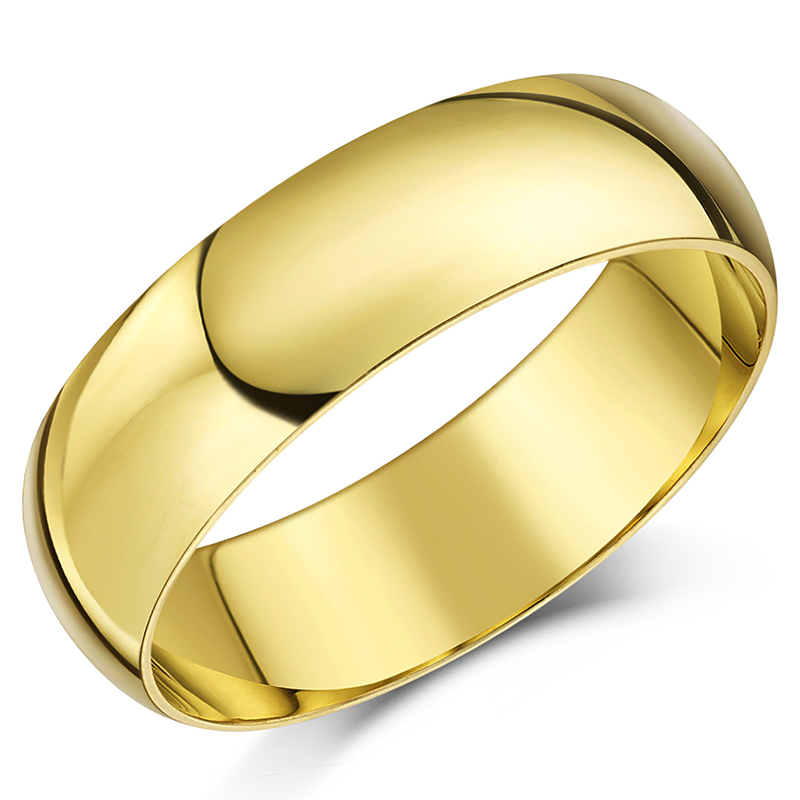 Classic in looks, this wedding ring has been delicately fashioned from the finest of yellow gold - a metal unique for its immense durability, as well as for the resistance it displays towards impurities, the likes of; rust, tarnish and corrosion. 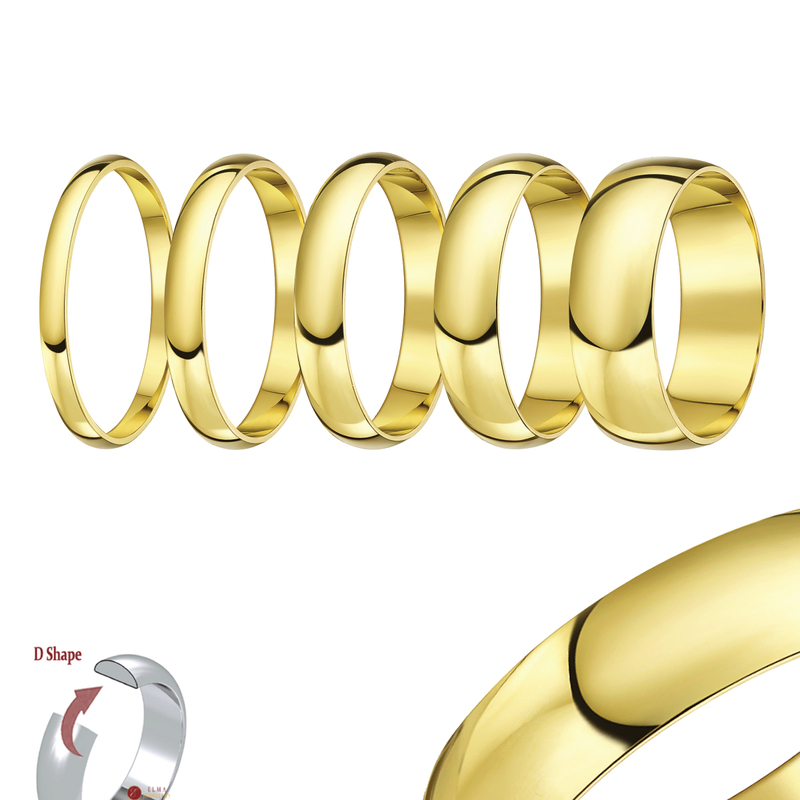 The profile of the band is 'D Shaped', called so as a result of its curved outer and flat inner surface, together; constituting a cross-sectional 'D'. 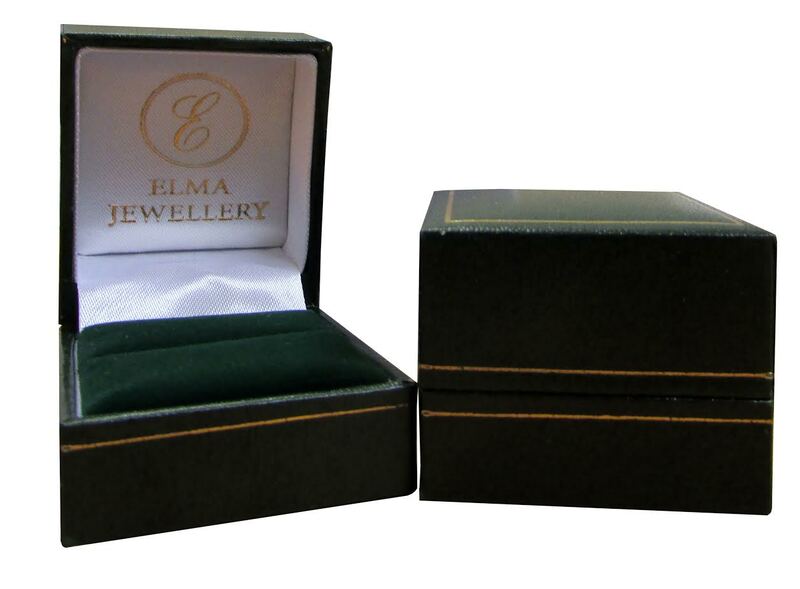 The product is available in a size range of H-Z and bears a fully recognised UK hallmark.